25 Mar, 2015 Rakesh Sharma Reviews . 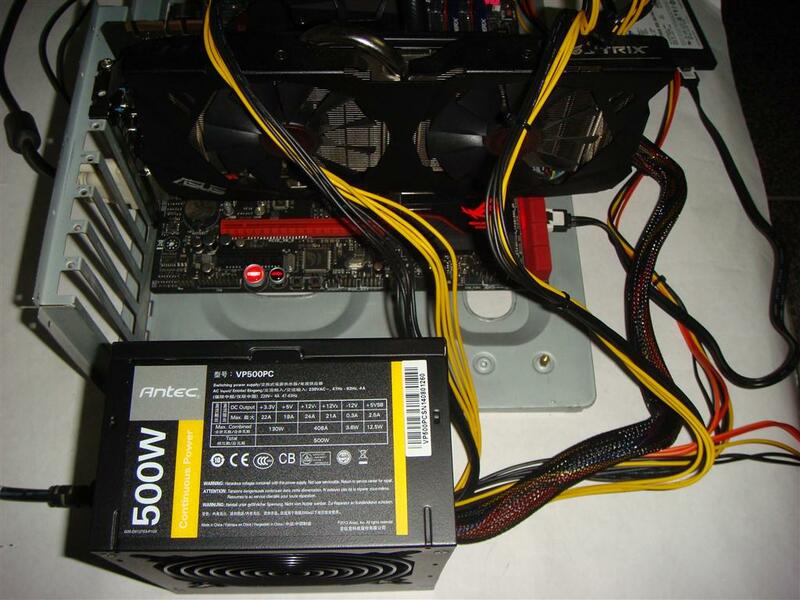 Antec VP500PC is the first power supply we are reviewing from Antec. 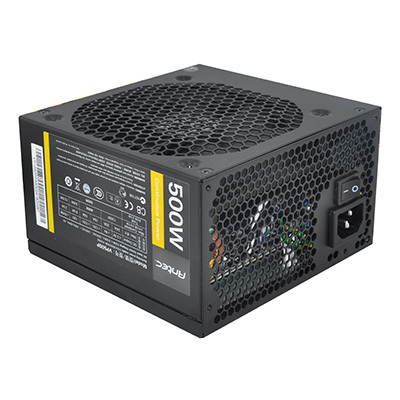 Interestingly, it is a 500W low cost and non-enthusiast grade power supply that Antec offers. 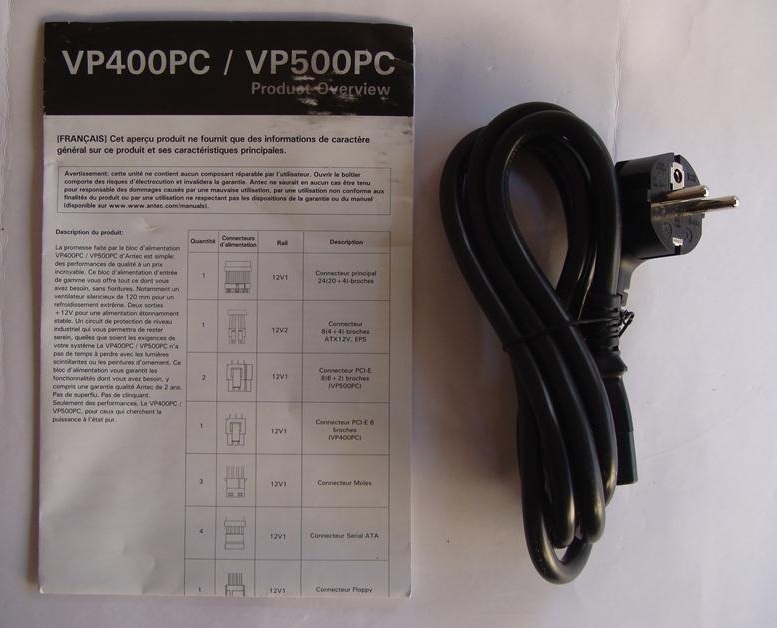 Today VP500PC puts Antec into the highlights of people looking for mid-power and reliable power supply units. 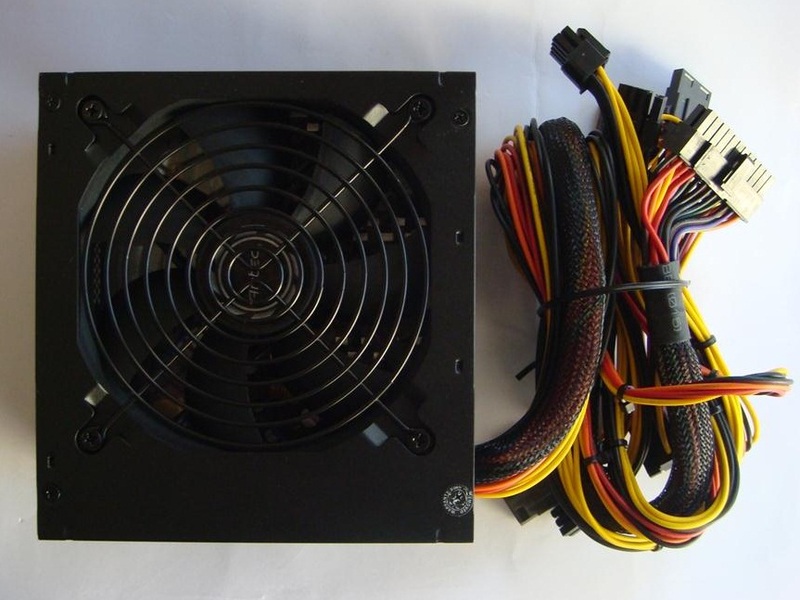 With so much of PSU market being dictated by the lowest number that users see in their shopping cart quality is often hard to come by. 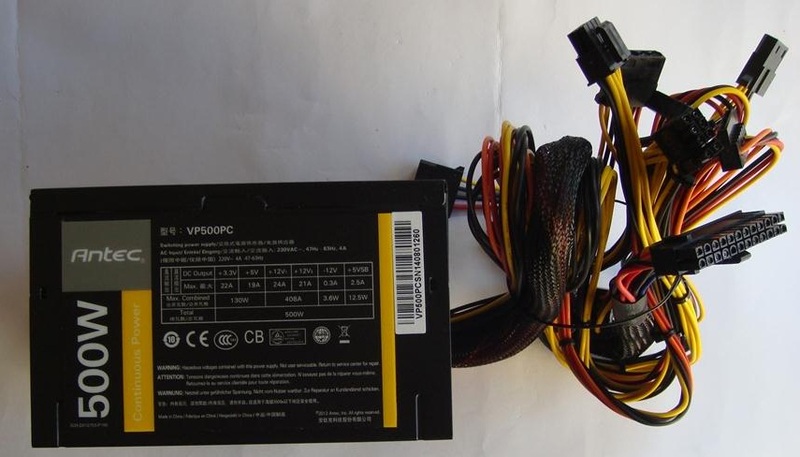 Certainly the VP500PC is crafted for quality, performance and incredible value. 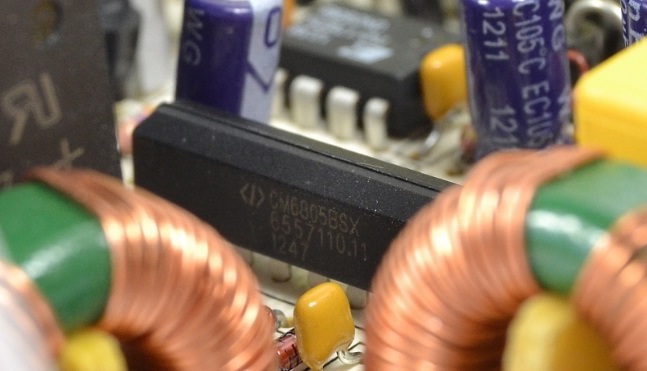 This entry-level solution gives you everything you need to power a mid range hardware. 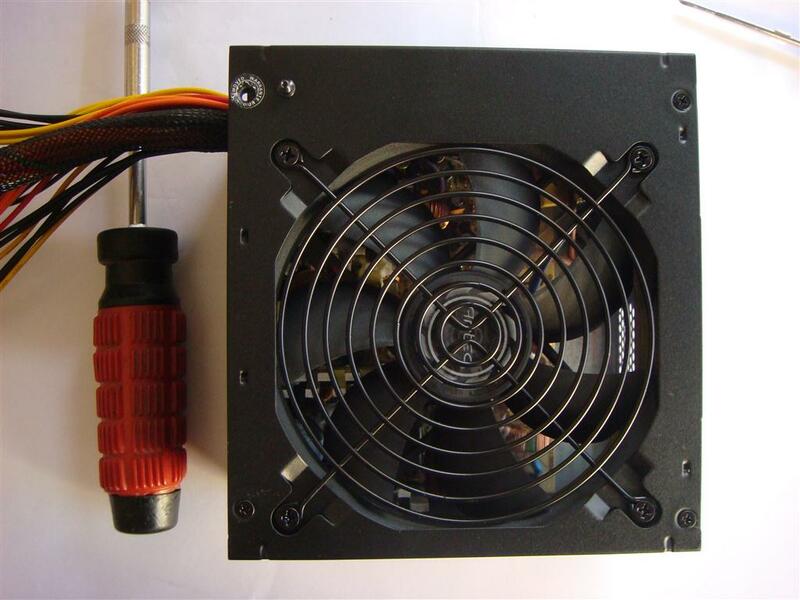 120 mm fan for effective and quiet cooling, dual +12V rails for amazingly stable power and heavy-duty protection circuitry for peace of mind. 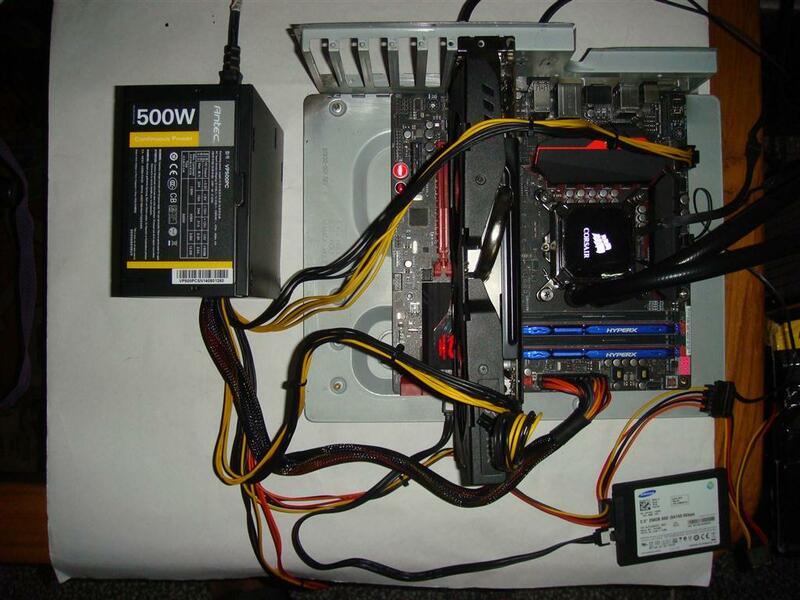 Now let’s see what this Antec VP500PC has for us. 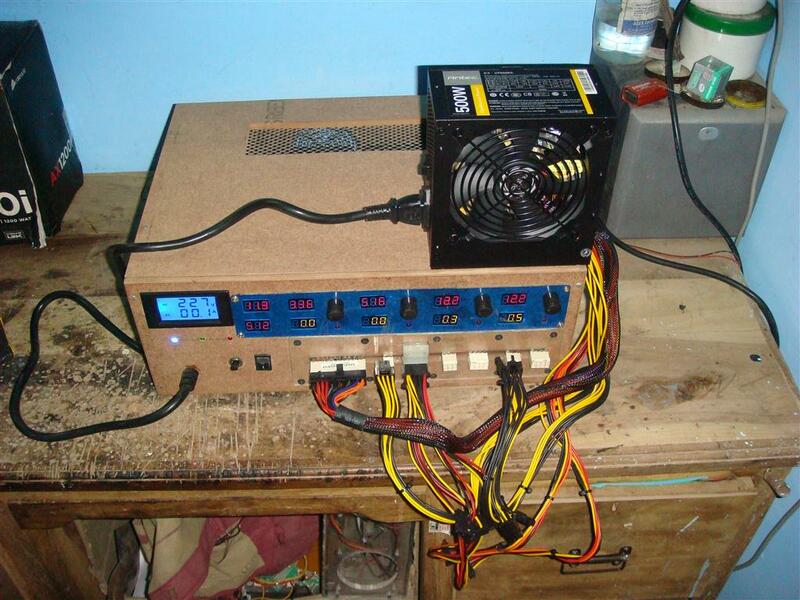 All wires are of 18AWG Gauge (minimum requirement of high load handling), which is excellent for a budget 500W PSU. 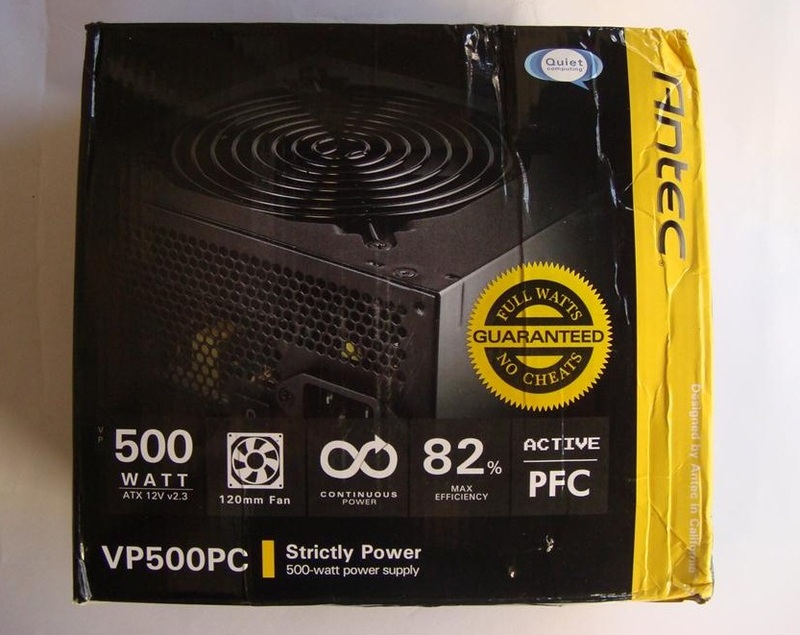 Antec VP500PC comes in a box securely packaged with PSU graphics, Model name and features highlights on front and the back of the box. Have a close look at Max. 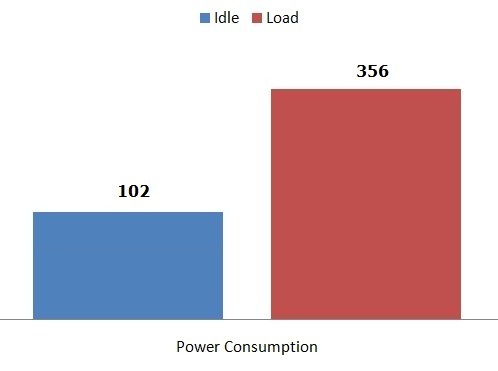 Combined load row. 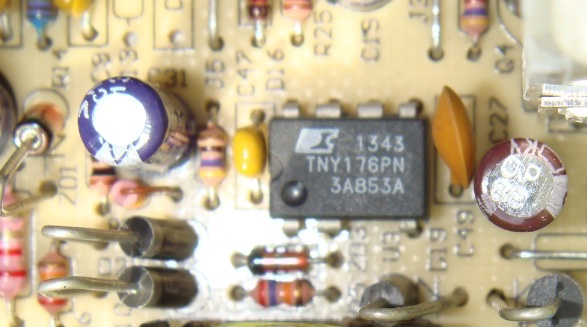 Combined load for 12V rails should be 408W (WATTS) instead Antec has printed 408A (Amperes). 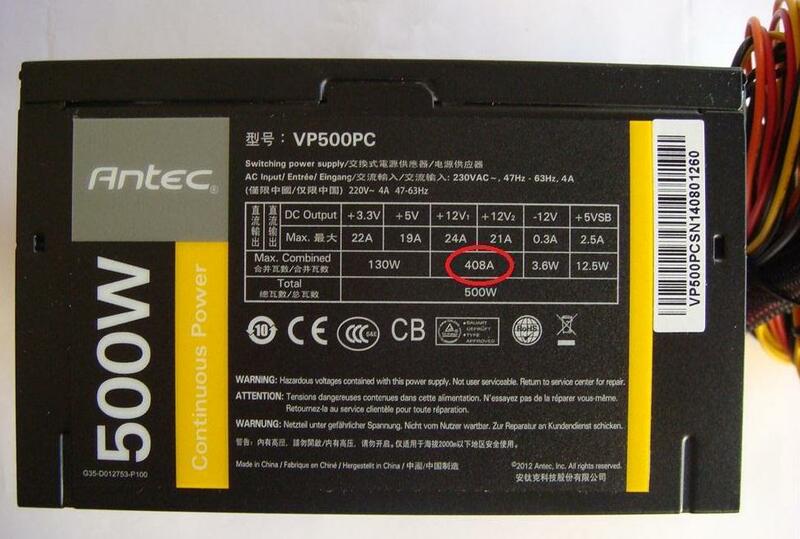 It’s not good for brand like Antec making such a silly mistakes in their product specifications label. 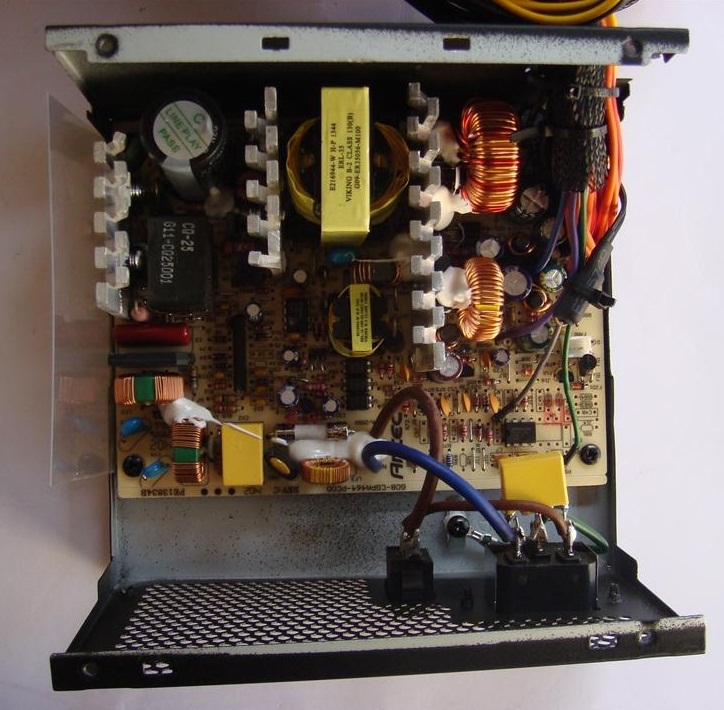 The power supply is manufactured by CWT, having a huge production capacity resulting much cheaper cost of manufacture. 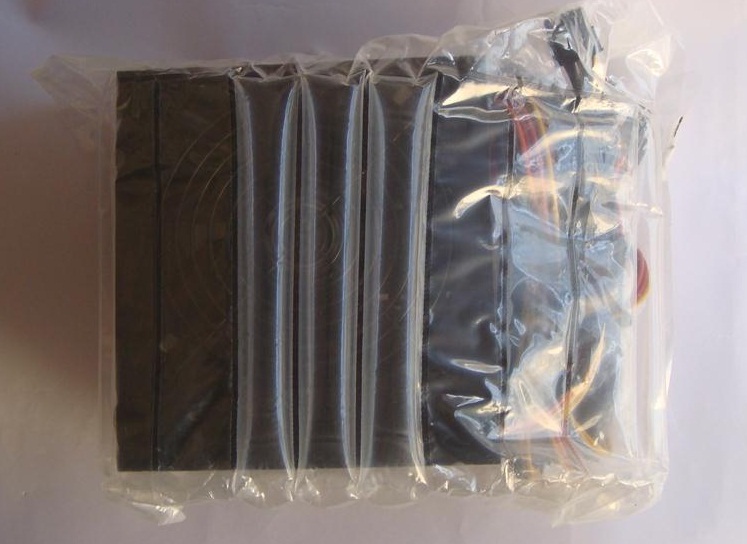 CWT is a popular OEM manufacture in low cost PSU segment. 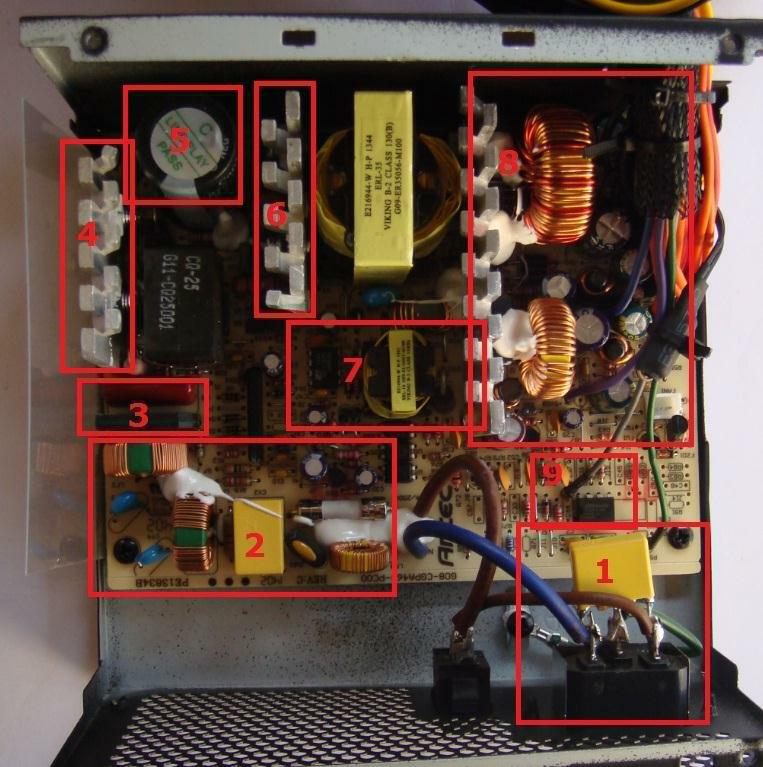 Let’s have a look inside the PSU. There goes my warranty. 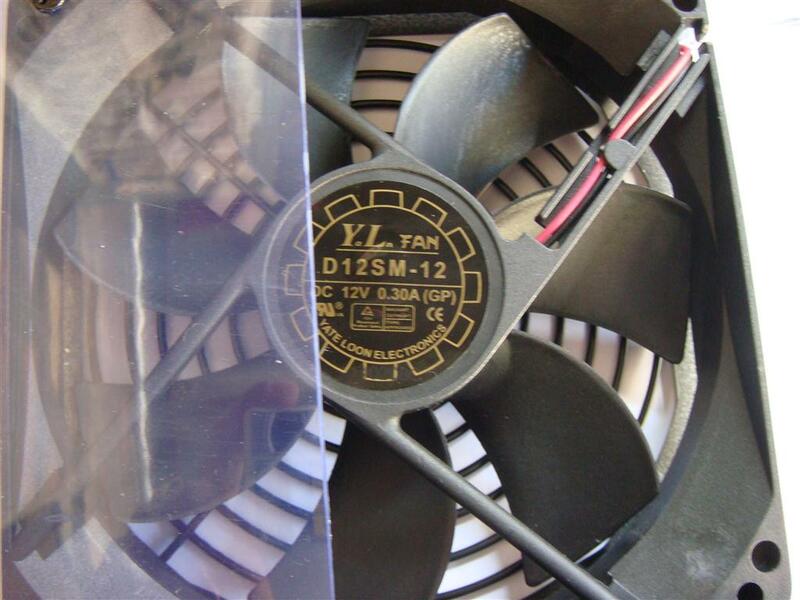 Cooling is handled by Yate Loon D12SM-12, 120mm fan have a maximum of 1650 rpm. 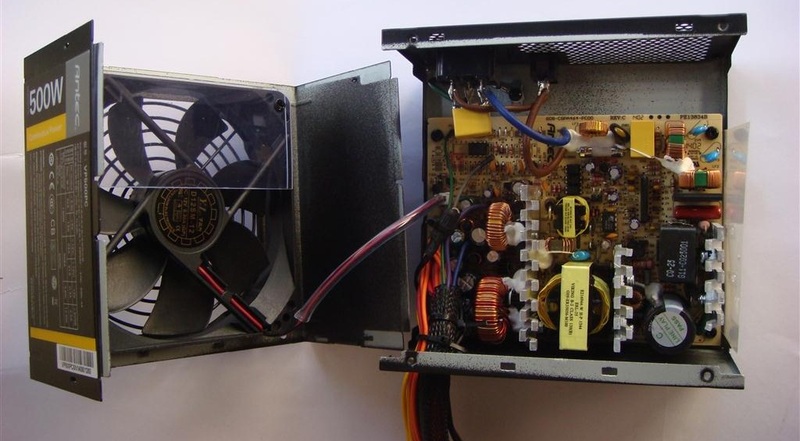 / Min., 33 db noise and airflow of 70.5 CFM. 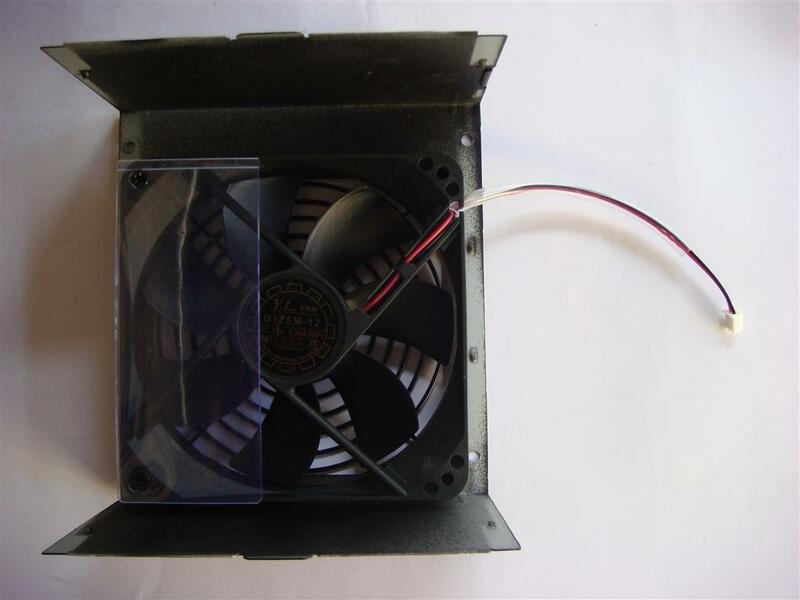 Fan rpm are managed via a small thermostat glued to the secondary section heatsink. 1. 2. 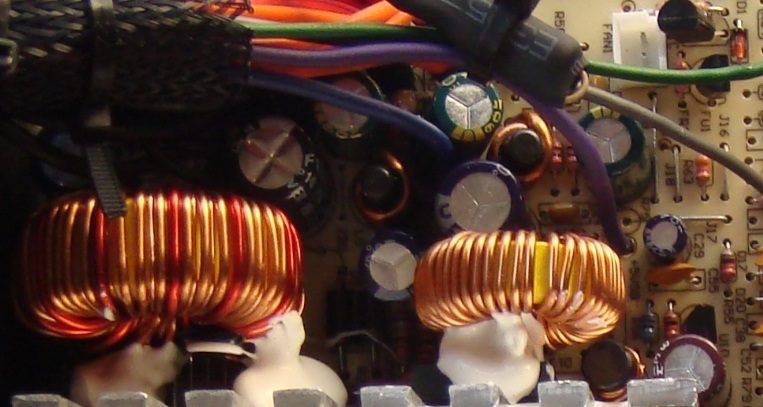 Power Socket and EMC /EMI transient filtering stage with two coils, one MOV, four Y caps and two X caps. 3. 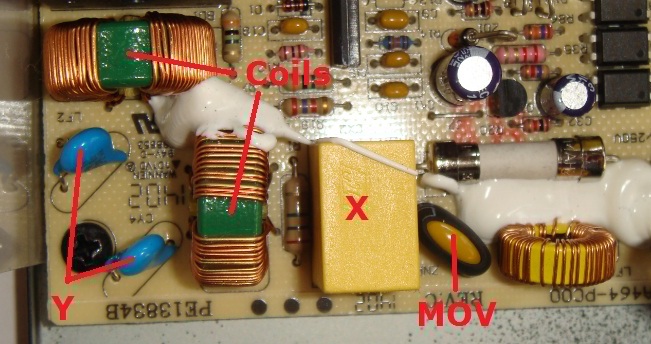 Power supply uses GBU 8J bridge rectifier, which is not attached to a heatsink, clearly an 8A part, so with 80% efficiency of the bridge diodes, this part can deliver up to 736W without burning itself. 4. 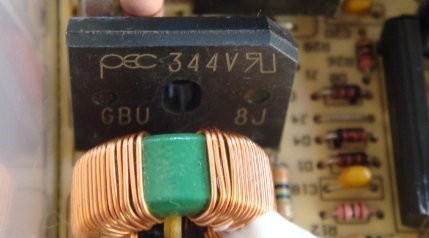 The active PFC circuit used one IPA60R125CP MOSFETS, capable of delivering up to 25A at 25C or 16A at 100C in continuous mode, an Active PFC Diode and a PFC Coil packed inside a ferrite enclose. 5. 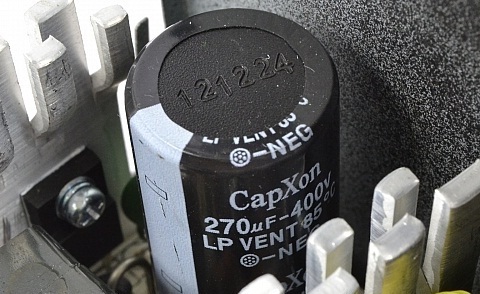 Main bulk Capacitor is CapXon LP 270 uF / 400 V, 85 ° C rated, not a top of the line cap, but a decent cap with respect to the cost of the PSU. 6. 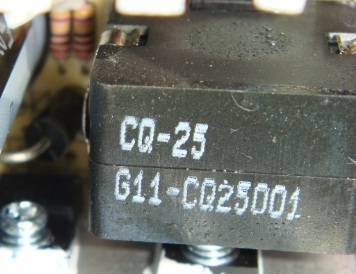 In the switching section we have two SPA20n60C3 power MOSFETS, each one capable of delivering up to 20A at 25c or 13A at 100C in continuous mode or 62A in pulse mode at 25c, with resistance of 190mohms, when turned ON, a characteristic known as RDS(on) – lower this number the higher efficient is the MOSFET. 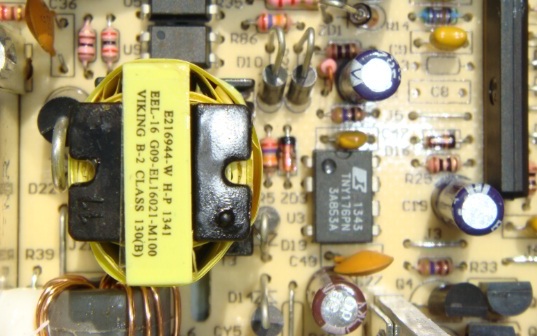 The whole PFC and switching transistors on the primary section is controlled by Champion Microelectronic CM6805 IC. 7. 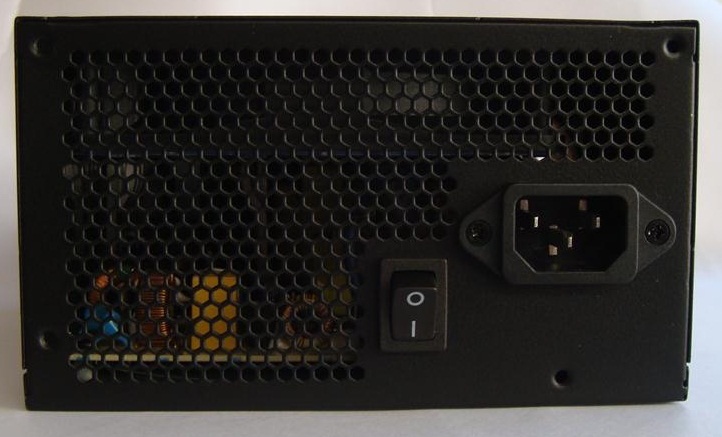 5v Stand-by section used Power Integrations TNY176PN tinyswitch – LT, Energy Efficient, Offline Switcher with Enhanced Flexibility and Extended Power Range with Peak or open frame output power of 19W. 8. 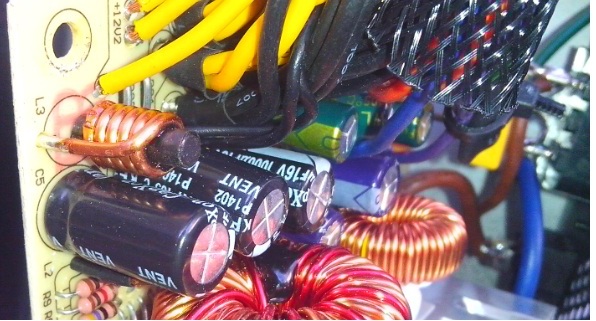 Secondary section with DC rectifiers( with lot of silicon glue over them), coils and some mixed brand electrolytic capacitors from CapXonu, Aisha and JunFu. 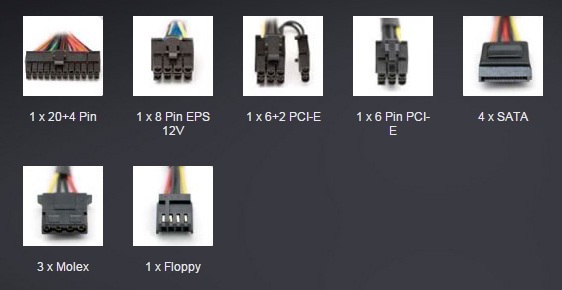 Which are again not a super good quality caps, but at least Antec must have used single brand caps instead of mixed brand. It look like they have used whatever caps were available in stock . 9. 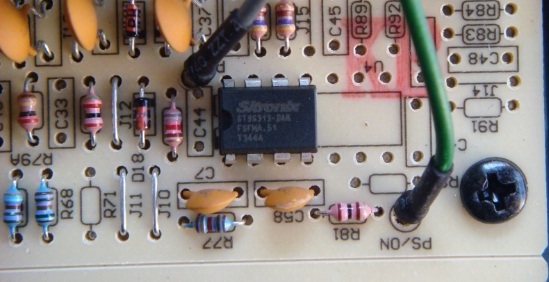 Power supply uses SKronix ST9s313 monitoring integrated circuit. 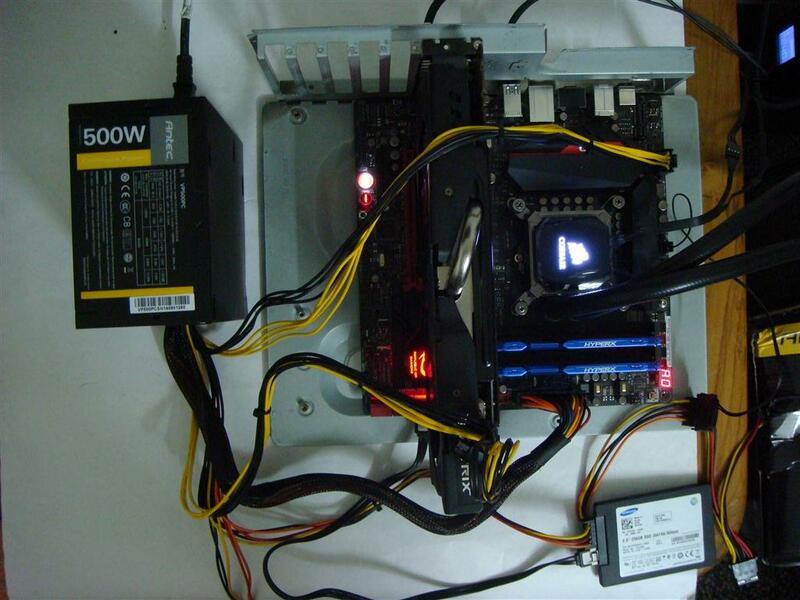 Unfortunately we couldn’t find its datasheet. 10. 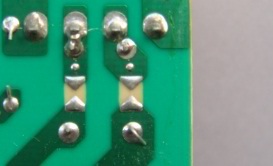 Back side of the PCB shows decent soldering, with heavy current path having extra solder to increase path current handling capacity. 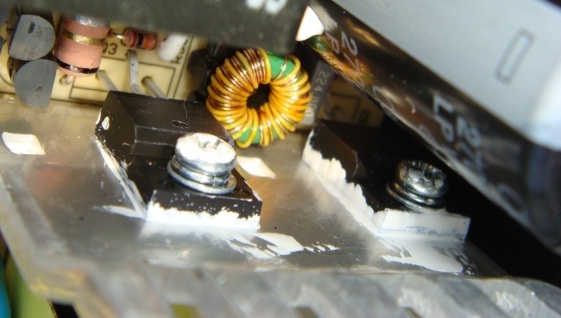 Strange pointed track breaks near the bridge rectifier are called Spark gaps, designed to allow an electric spark to pass between the conductors and to protect PSU from high-voltage transients. 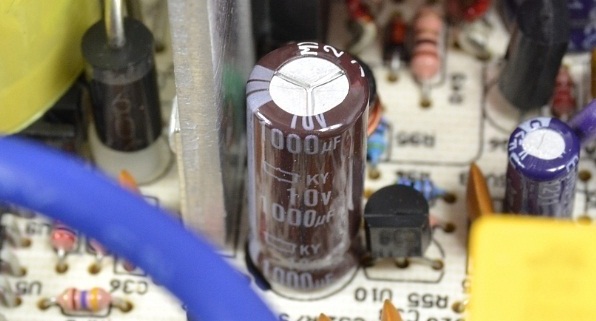 5V stand-by and -12V supply was left at a constant 0.3amp load throughout the test run. 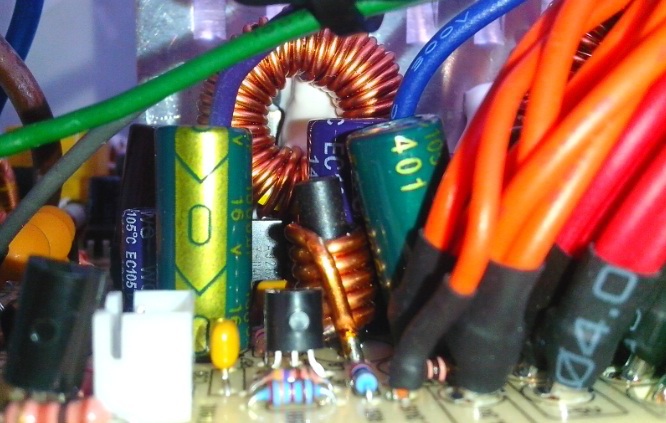 Overload Test: For overloading the PSU I set the 5v and 3.3 v rails to 10A than slowly started increasing both 12v rails from 20A reading @ 500W up till 22A on both rails giving 600W, little more increment and PSU Overload triggered and it turned OFF the PSU. 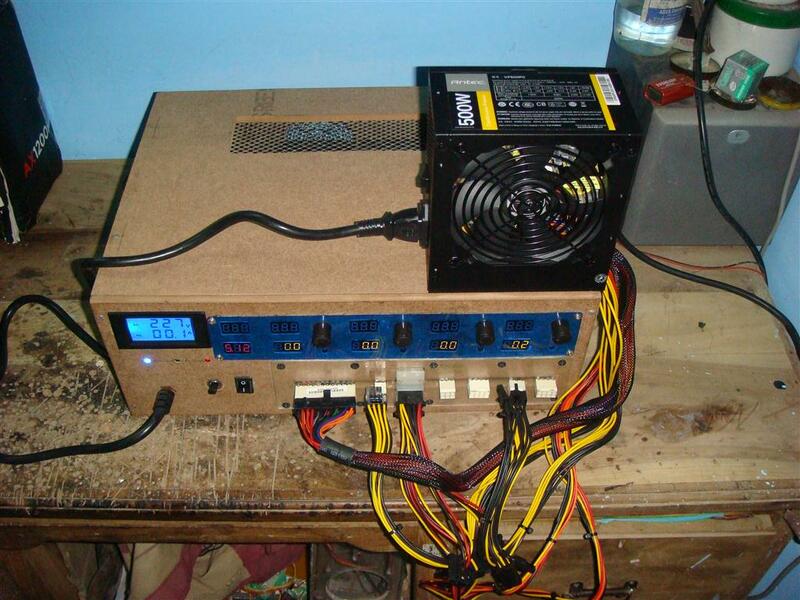 So maximum load this power supply can handle is about 550W. 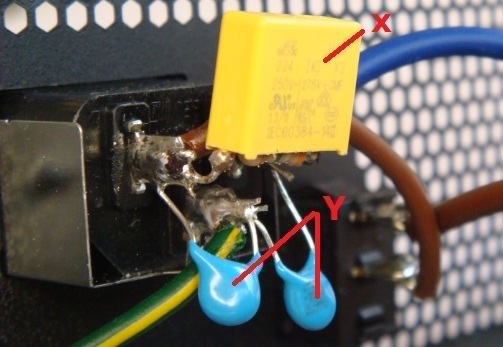 Overload and high voltage protection. 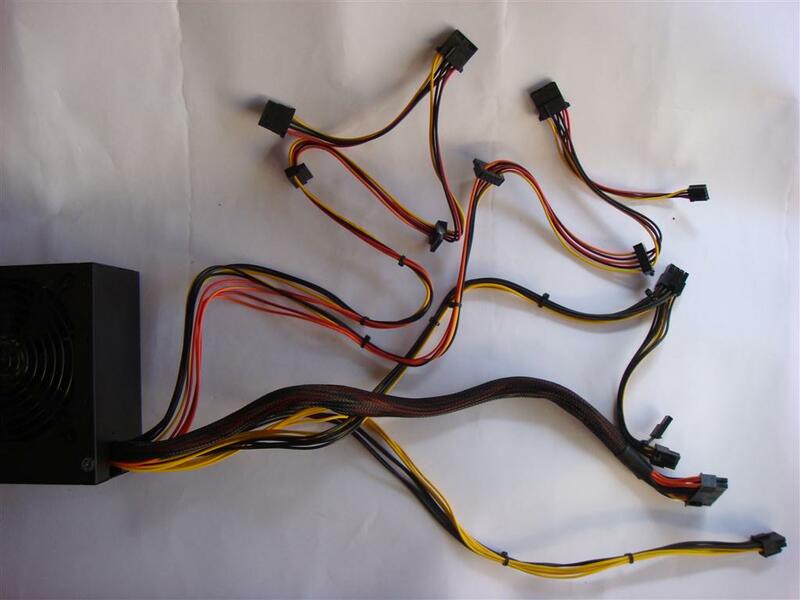 8 Pin CPU power cable should be little longer. 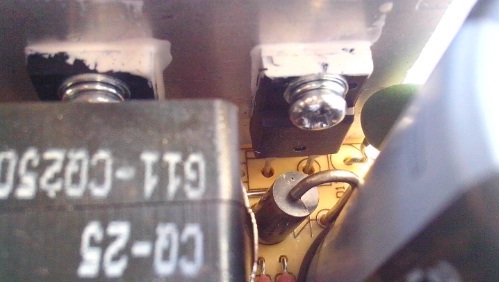 Most budget 500W power supplies have fake two +12V rails, but VP500PC really have two +12v rails with over-current protection. 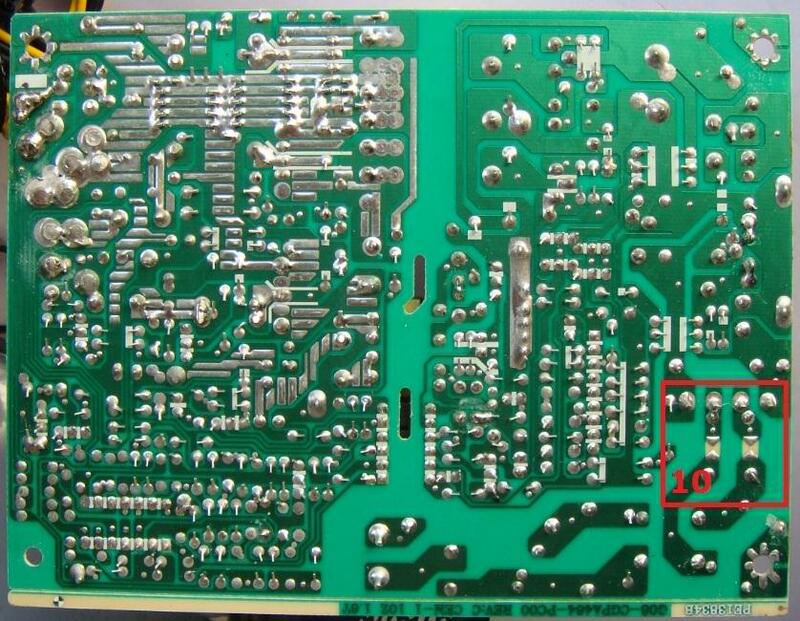 (Carefully following the PCB tracks, found that two separate tracks from both +12v outputs go to the monitoring IC Section). 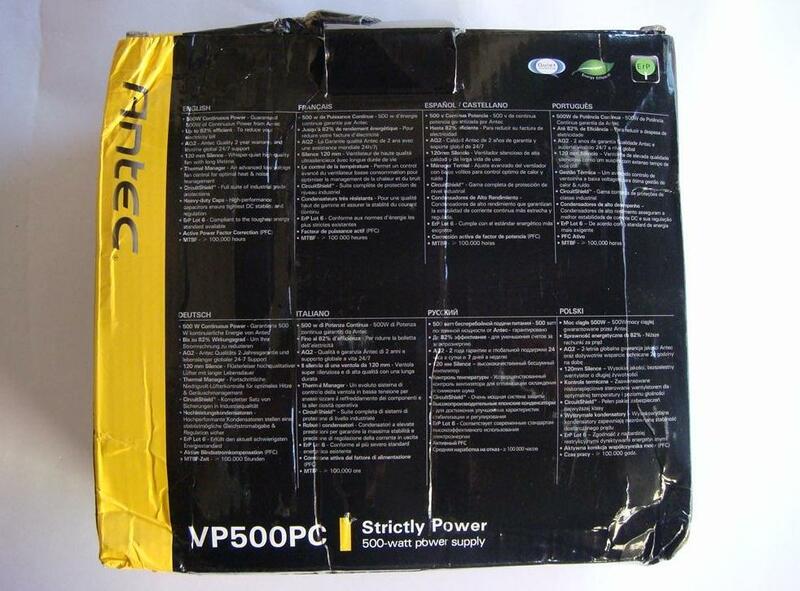 With costing just Rs.3000/- Antec VP500PC is terrific PSU with nice build quality. 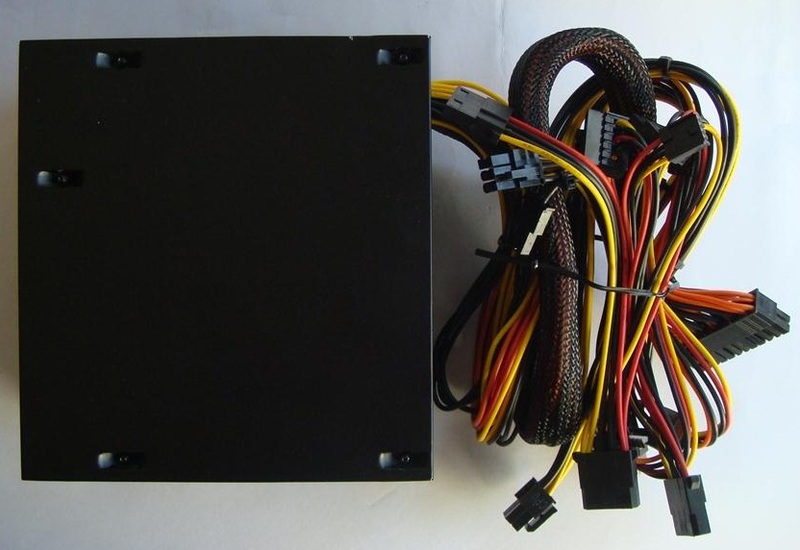 Finally if you are building a mid-level PC, that doesn’t requires a lot of power, you and your wallet will be very happy with Antec VP500PC power supply.